In this series, Emily Bradford finds herself able to shift in time to the exciting and sometimes dangerous era of settlement on the Canadian prairies. Adventure and mystery surround her every step of the way as she puts her skills and knowledge to the test helping and interacting with the family she meets in the past. 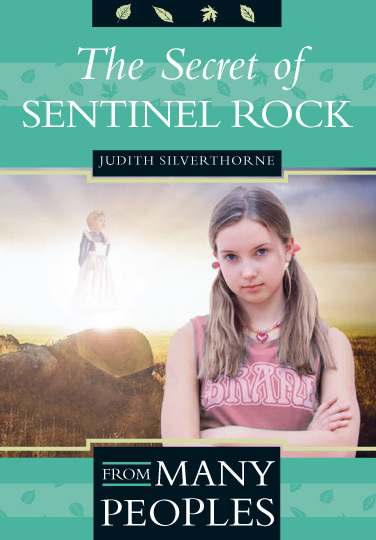 In the third book of the series, she goes back to the family’s homeland to uncover even more mysteries from the past. Emily, a twelve-year-old girl from the city, has come to say goodbye to the family homestead following her grandmother’s funeral. Magically, miraculously, she finds herself transported back to a bygone era when pioneers first settled the Canadian prairies. How did she get here – and how will she get back home? Emily’s adventures continue when she returns to the past to visit the pioneer family, while at the same time trying to unravel a family mystery. When she finds a mysterious key, she is led to an important discovery, but one that leaves her even more intrigued about her family’s past. 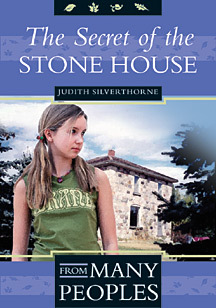 Download The Secret of the Stone House Study Guide. Will a trip to Scotland bring Emily any closer to her father and to finding out the origins of her Elliott ancestors? Will encountering the unexpected apparition of a woman from centuries past in a circle of standing stones proves to be far more than Emily bargained for?